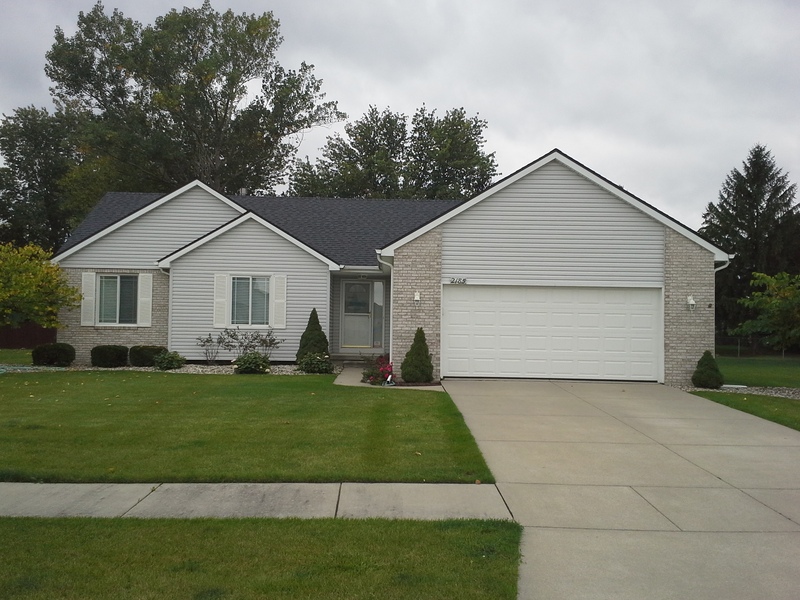 Roofing, Roof Repairs and Roof Replacement in Burton, Michigan. A Better Roof For Less provides professional roofing solutions for nearly every need including: Complete Roofing Replacement, Wind & Hail Damage Repair, Roof Leak Detection and Repair, Roofing Inspections, siding, gutter protection, insulation, and storm damage repair to homeowners through the Burton, MI area. For nearly twenty years, A Better Roof For Less! has built a solid reputation as one of Burton Michigans most trusted residential roofing contractor. Owner and lead craftsman Delbert Reynolds believes that a reputation as an honest and reliable business is the recipe for success. There may be several different reasons you want to have somebody work on the roof of your Burton Home. Maybe you want to change the color of your roofing material, upgrade your roofing material or add some gutter protection so you don’t have the hassle of cleaning them anymore. Whatever it is, if it involves the roofline of your home A Better Roof For Less can help you. You can put A Better Roof For Less proven roofing experience to work for you on any number of your Burton home improvement projects. Give us a call, or fill out our request form and we’ll be contacting you shortly. Remodeling any building can be a stressful experience if you don’t have the knowledge of true home professionals to bounce your ideas off of and get expert advice. Remodeling your Burton, MI home doesn’t have to be scary. A Better Roof For Less can take your roofing project from concept to complete!